Ladies and Gentleman, well actually this is just for the gentleman, it’s time to ‘potty’. 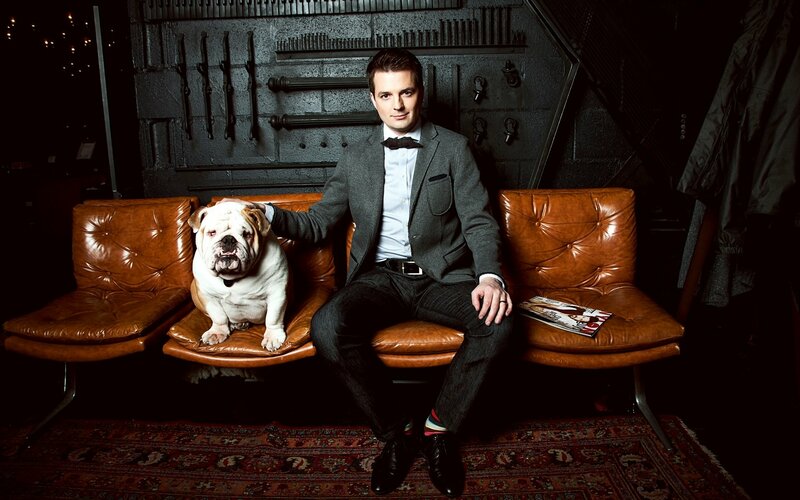 Our one and only Todd Talbot is hosting a night of smooth scotch, crispy cold beers, tasty cocktails, mouth watering food by Chef Colin Burslem, and musical guest Sean Bayntun. Not to mention bombing around on an Urban Machina scooter, or battling your friends in mini ATV races. Yes, those will both be there. Now you’re asking yourself, “why’s Todd throwing such huge party?” Well folks, it’s an annual men’s night/shindig in support of Covenant House Vancouver. 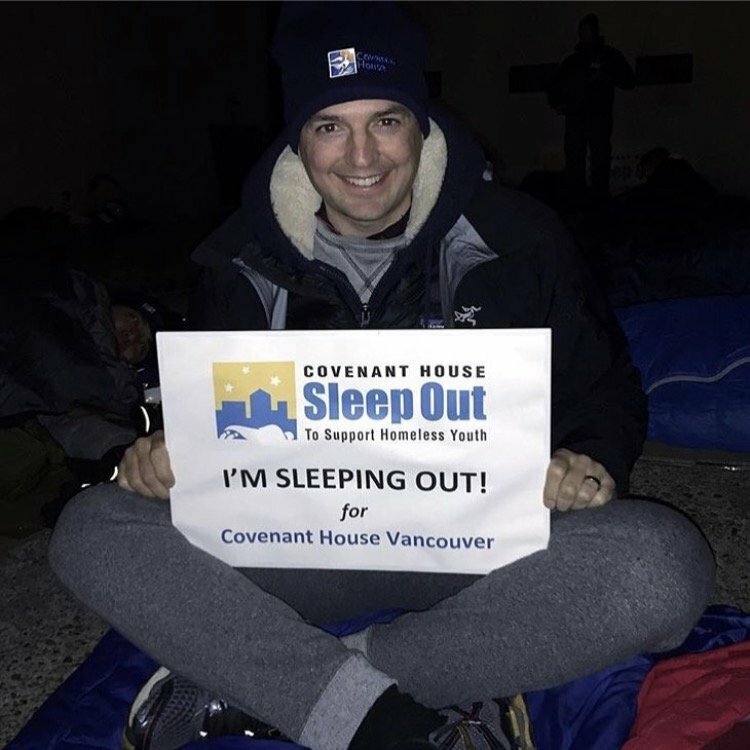 The party will raise money and awareness for Covenant House in the lead up to the Executive Sleep Out, where 50+ community leaders spend a night on the street in solidarity with the youth that Covenant House support. You can play a part in this great cause by purchasing a ticket and helping the homeless youth in our community. Your ticket price is your donation and 100% of each ticket (yes all of it) goes directly to the Covenant House. There’s only 100 tickets available so if I were you I wouldn’t delay. That’s right, once you’re through the door, everything is provided so all you have to worry about is having a good time, bobbing for prizes in a (new) KOHLER toilet, and of course, having a safe ride home. It’s all going down on Thursday, October 18, from 7-10pm at the KOHLER Signature Store on W Broadway. For the after party we’ll be popping over the bridge to the Opus Hotel in Yaletown where the drinks will keep flowing and good times will be had by all. Tickets can be purchased here, you’ll receive a full tax receipt for your donation. A perfect excuse to have a night out with the boys, drink some scotch, have some laughs, and support the community, what more can you ask for! ?